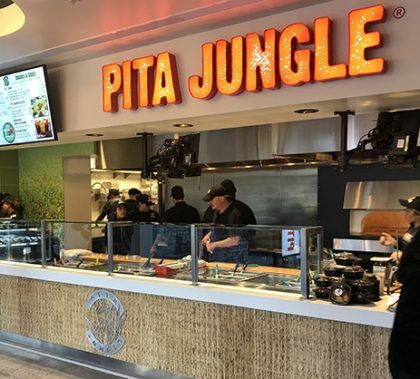 It’s another big year of construction at GCU: Pita Jungle … Taco Bell … Canyon Activities Center … Student Advising Center … three more apartment buildings plus a pool … another parking garage … which will include a new Mail Center. All are on the docket for this year, and the grand openings of the first three are imminent. Photos by Theresa Smith GCU News Bureau The east side of the Grand Canyon University campus is rapidly expanding. 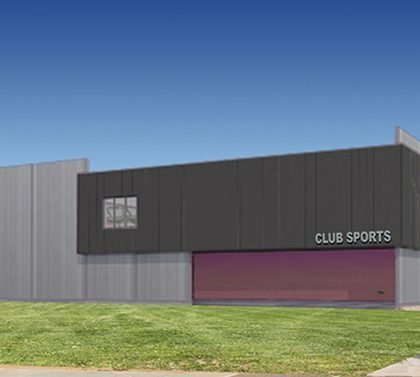 Just beyond Little Canyon Trail, the Colangelo College of Business building is rising, right next to Agave Apartments and down 30th Drive from the Canyon Activities center, which will house multiple courts for intramurals and club sports. 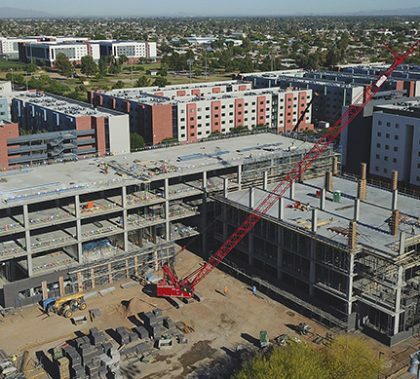 Construction is a staple of summer at Grand Canyon University, but this year it’s even more noticeable. There’s a long list of projects, many of them major additions. Here’s everything you need to know. The Lope Shop will have a lot of space to fill as it moves into its new home in the old College of Doctoral Studies. 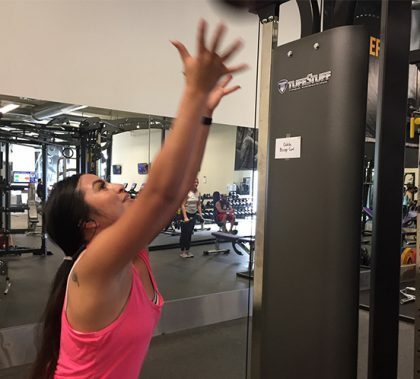 The campus retail store will be going from 1,800 to 9,500 square feet and will include a Nike concept store, boutique, women’s fashion area, technology department and much more. 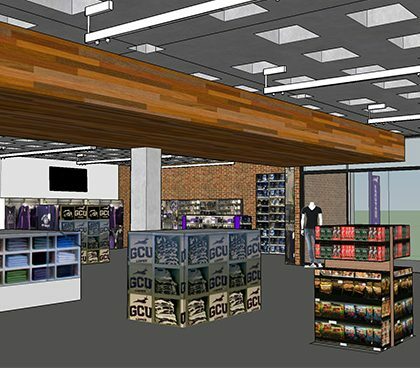 The 12-week build is getting underway this summer with plans to reopen the store in its new home a week before students return for Welcome Week. 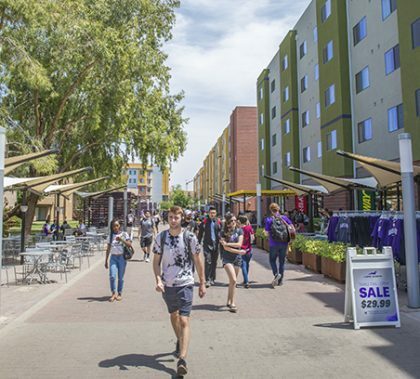 The top 10 stories of the academic year at Grand Canyon University begin with a no-doubter — the University’s non-profit application being approved by the Higher Learning Commission. But there was a lot of other big news, and then there was the development that peopled just loved. 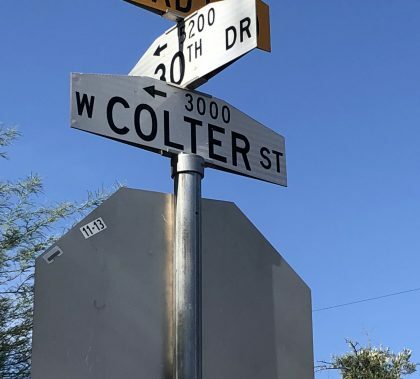 Photos by Slaven Gujic GCU News Bureau The Colter office complex, which housed the Facilities department at Grand Canyon University, is being demolished to make way for the new Colangelo College of Business building. 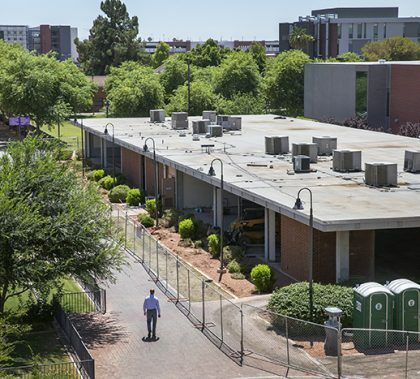 The College of Fine Arts and Production classrooms on the south side of the complex will remain in use temporarily, but the other offices were scheduled to come down later Tuesday. Compared to past summers, campus construction is a tad quieter this year. 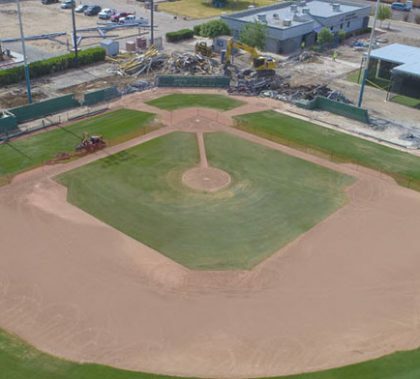 But there’s still lots of high-profile activity obvious to anyone walking on the west side, where the baseball and softball stadiums both will get new grandstands and the Lopes Performance Center soon will have expanded training and sports medicine facilities. The new Diamondback Hall apartments on the east side of campus also are on schedule.